The human race can be divided into three kinds of people: those who love Star Wars, those who like Star Wars, and those who neither live nor like Star Wars….If you really don’t like Star Wars, and can’t tell an Ackbar from a Finn or a Windu, you might still be curious about how it became such a cultural phenomenon, and about why it’s so resonant, and why its appeal is enduring, and how it illuminates childhood, the complicated relationship between good and even, rebellions, political change, and constitutional law. In his wild fever-dream “Auguries of Innocence”, William Blake wrote of seeing “a World in a Grain of Sand.” Star Wars is a grain of sand; it contains a whole world. I have never been a die-hard Star Wars fan and it intrigued me as to how this colossal epic could have a key to everything. Star Trek was more my thing!!! What had I missed by not watching this saga feverishly? 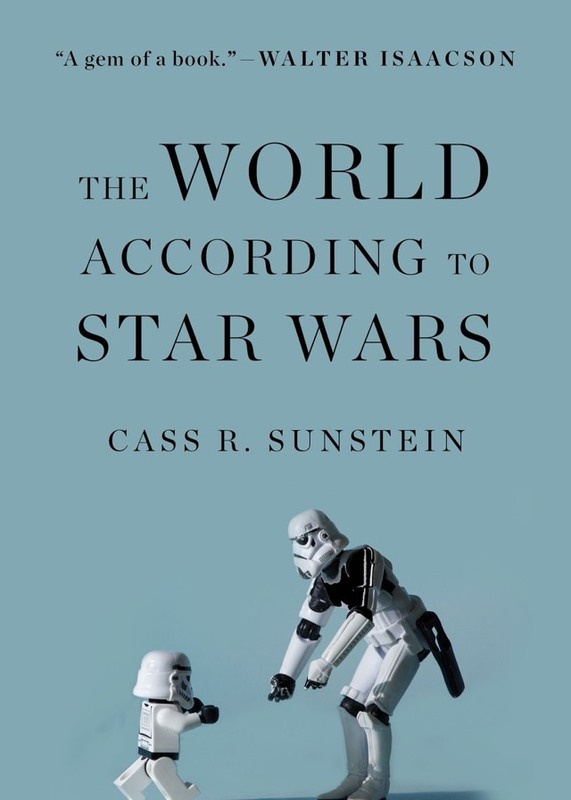 Well, The World According to Star Wars by Cass R. Sunstein is a cult like tribute to a phenomenon, that has rocked the world in the 1970s, and the ripples of which can still cause a frenzy. While on one hand Cass Sunstein analyses George Lucas’s motives behind Star Wars, on the other, he throws light on the little lessons one can learn by analysing the different characters from this epic. It delves deep into the bonds between humans and enunciates how society and politics and the need of power can drive people. Much that the life lessons imparted are good reminders of what most of us already know, I did not feel I needed to be subjected to a full on analysis of Star Wars. 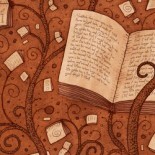 If I chose not to see the movies, why must I read the book? It will appeal to die hard fans and to the next generation, if they want to join the occult. I look at it as a die hard fan’s offering to something he believes in and for that I like the book. We all have a right to follow our beliefs and write about what drives us or what we are passionate about.If you have worshipped Luke Skywalker or understood the knowledge of Obi-Wan, then this book is just up your alley.If not, then MAY THE FORCE BE WITH YOU!!! This entry was posted on October 16, 2016 by artikabakshi in Book Reviews, Contemporary, Non Fiction and tagged Cass R. Sunstein, Star Wars, The World According to Star Wars.